Pioneering plans to create Britain’s first ever low emissions bus town in Harrogate have been unveiled on February 15th 2018 at the Great Yorkshire Showground. 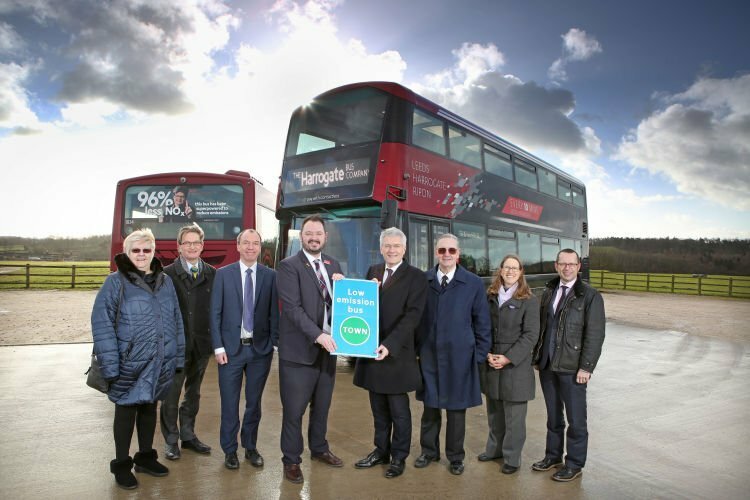 The North Yorkshire spa town’s MP Andrew welcomed this bold announcement by its leading bus operator The Harrogate Bus Company as a “positive game changer” for public transport and the environment. Work is underway to install revolutionary ‘next generation’ wireless charging points at Harrogate Bus Station, in preparation for the arrival of eight new electric powered buses in the Spring. We are on a mission to lead by example in our beautiful town by providing the lowest emission vehicles on our streets, and create one of the UK's first low emission bus towns. Rather than waiting for legislation to enforce this, which is coming in the next few years in neighbouring cities such as Leeds, we’re encouraging Harrogate to set a similar standard even sooner. 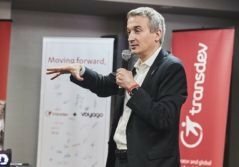 We have already cleaned up our diesel buses, meaning these vehicles contribute 96% less nitrogen oxide emissions than previous buses, and less pollution than new diesel cars - but the centrepiece of our strategy is the forthcoming introduction of an industry-leading zero emission electric fleet for the local Harrogate network, part of a £2m investment by Transdev. We believe this will shatter any remaining negative perceptions of the bus and truly puts Harrogate and our high quality, low emission travel product on the map. Harrogate MP Andrew Jones says this announcement demonstrates The Harrogate Bus Company’s determination to work in partnership with the Government towards making its ambitious five year vision for the town’s public transport a reality. Harrogate is to become the country’s first low emissions bus town, and that’s very positive news for local people, and a positive game changer for public transport and the environment. Cutting carbon emissions and improving air quality are transport priorities for the Government, and most important of all, they’re a key priority for people living and working in Harrogate who want the environment improved and the air we breathe cleaned up. 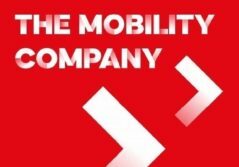 The Harrogate Bus Company’s parent company Transdev put a powerful and positive case, supported by Harrogate Borough Council, to win £2.25 million in Government funding to make their vision a reality and transform travel for thousands of people. I’m delighted that Harrogate will lead the way and show the country that cleaner, greener public transport can enhance the quality of life for us all. Work to install wireless charging points in Harrogate Bus Station to keep the new electric buses on the move is progressing well, with some buses leaving from different stands. All changes are clearly signposted, and help is on hand from the friendly team based at the bus station’s customer information hub. The Great Yorkshire Showground provided an appropriate location for this announcement, as the venue works with The Harrogate Bus Company to provide free shuttle buses from Harrogate Bus Station during the annual Great Yorkshire Show, used by over 10,000 visitors throughout the three day event.